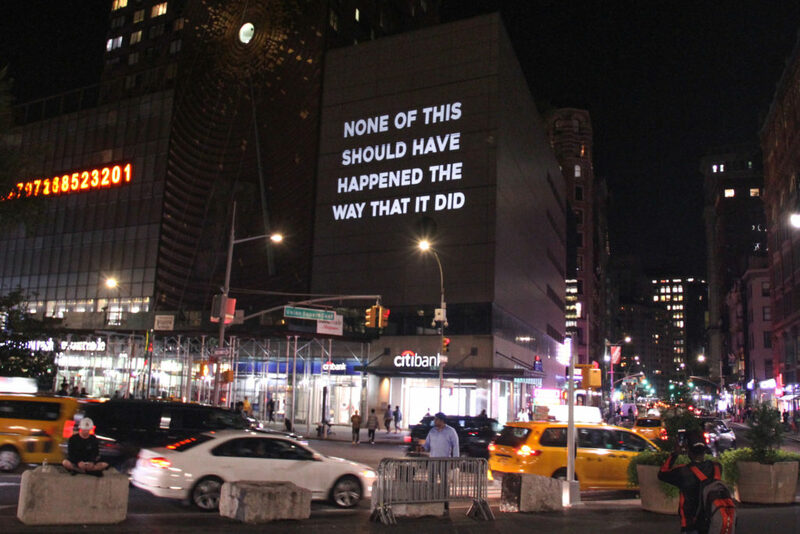 None of this should have happened the way that it did. 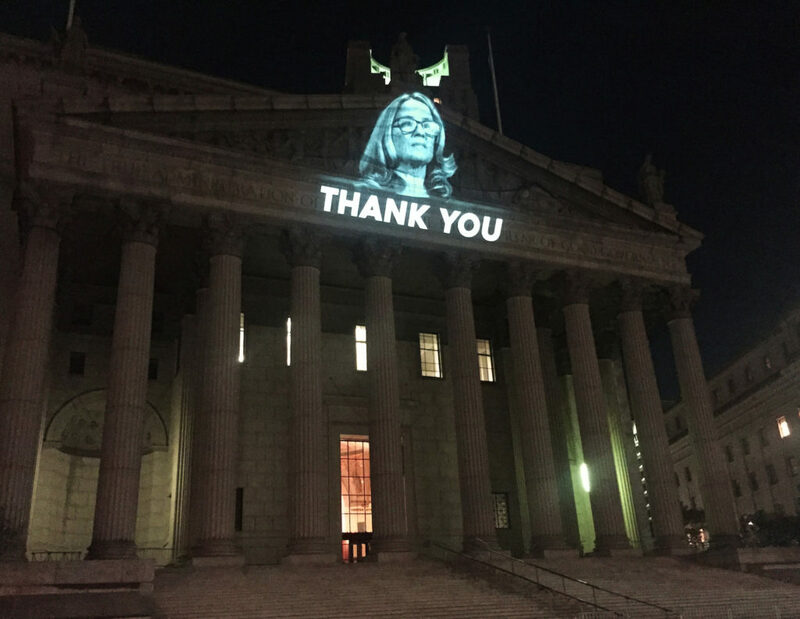 Hauling Christine Blasey Ford in front of a nation to testify was a cruel, unnecessary, and heart-wrenching act. Thanking her for her bravery is the least we can do. It is her sense of truth and justice that we should be seeing on the benches in our courts, not in front of them. She may have never meant to be a hero, but she is one now. We had hopes that in spite of all appearances to the contrary, that our congress would have learned from their past treatment of Anita Hill in a similar situation. 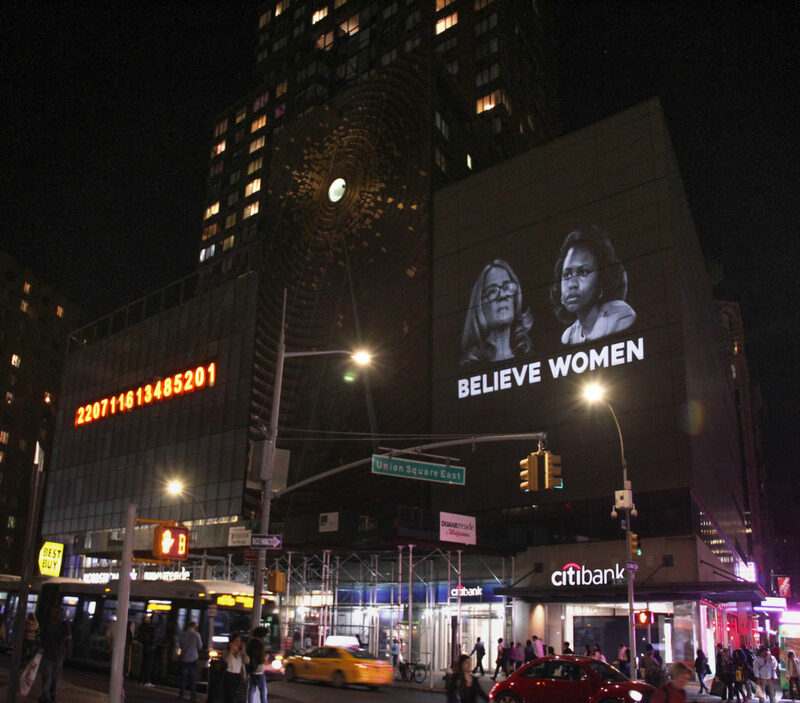 We believe Anita Hill, we believe Christine Blasey Ford. We need to not only listen to survivors, we have to also care about the stories they tell, and value the lives and thoughts of the women telling them.